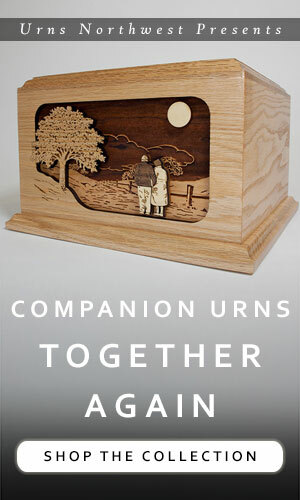 Home / Cremation Urns / Companion Urns: What Size Companion Urn Do We Need? What size companion urn do we need? Calculating the potential needed capacity of a double urn in advance might seem like a daunting task, but it is actually quite simple. To figure the size needed for a companion urn, take the total pre-cremated body weight of the two individuals and convert it straight to cubic inches at a 1:1 ratio. 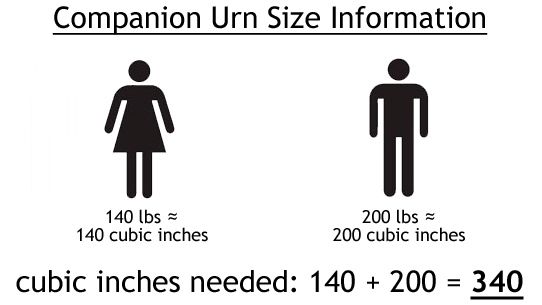 Thus, for a 200 lb man (roughly 200 cubic inches of remains) and a 140 lb woman (roughly 140 cubic inches of remains), the total capacity you will need in a companion urn is 340 cubic inches (200 + 140 = 340). The industry standard capacity for a single adult cremation urn is 200 cubic inches, and so most companion urns are built with a 400 cubic inch capacity. 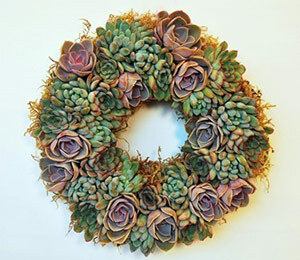 However, depending on the details of each individual design, companion urns will vary in size, dimensions, and capacity. 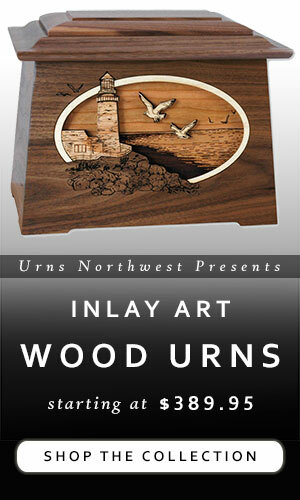 At Urns Northwest, some of our companion urns are as small as 350 cubic inches, while others hold up to 500 cubic inches. 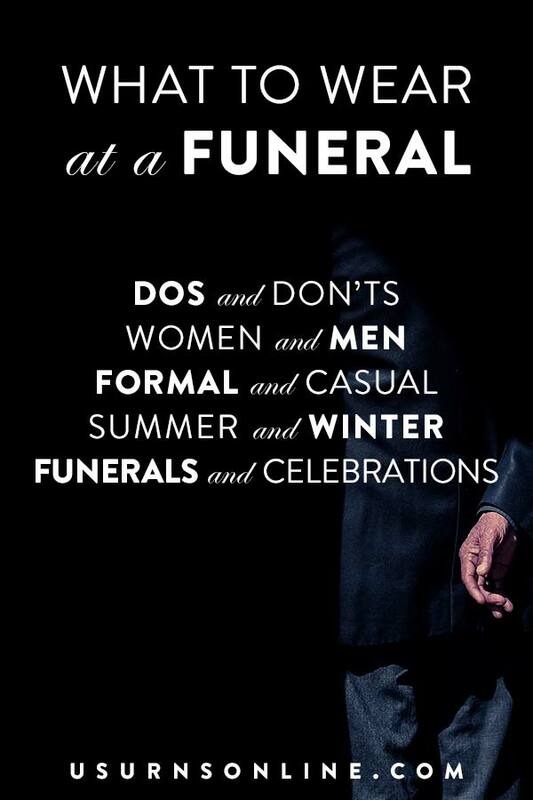 But generally the capacity for most of our “double urns” is right around the industry standard of 400 cubic inches. On our retail website, the dimensions and capacity of each cremation urn are listed in the “product details” section on each product page. 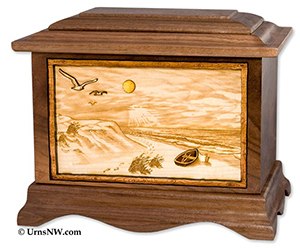 Customer review of A Walk on the Beach Urn, available in companion design and size here (select scene).